They might have dropped Hitman developers Io Interactive, but Square Enix aren’t done partnering with development studios. 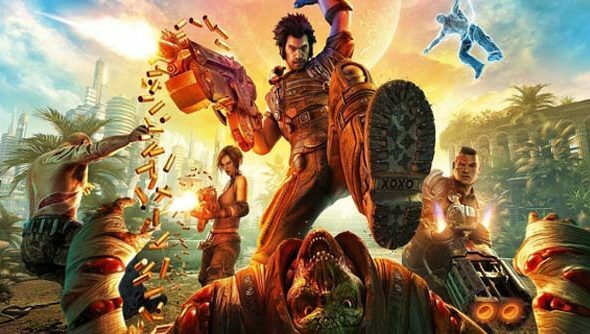 They’ve just announced a partnership with People Can Fly, developers of showboating FPS Bulletstorm and cover-hugging TPS Gears of War: Judgement. The game will be a triple-A product that has been confirmed for both consoles and PC. It won’t be part of Square Enix’s 2017 lineup, however, so don’t expect it until 2018 at the very earliest. It’s clearly in the early days, as People Can Fly are hiring for various roles on the project, including gameplay programmers, AI programmers, and VFX artists.